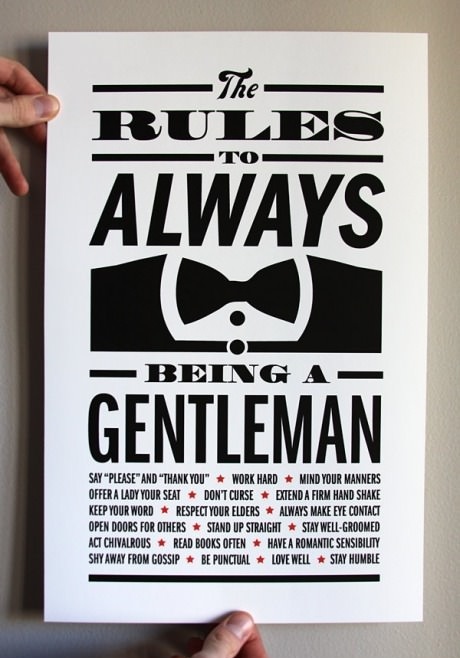 I try to follow most of these rules. Good for my son too. LOVE it!! Where can I find one of these? Man or just the sign? How is a baby made?